Aurora’s Chief Cultivator for the Mountain Facility. John has been with the Aurora family since February 2016, and has been a driving force for Aurora’s Mountain View facility. 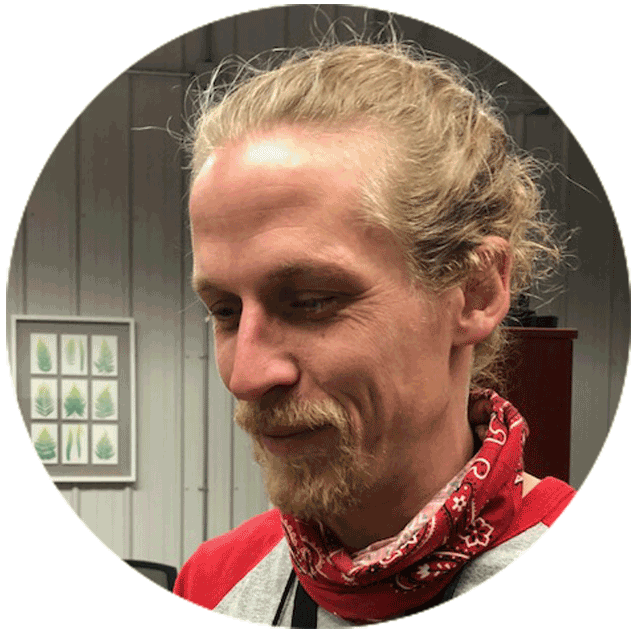 John is a graduate from the Canadian College of Osteopathy, a nationally ranked rock-climber, and a professional longboard competitor.